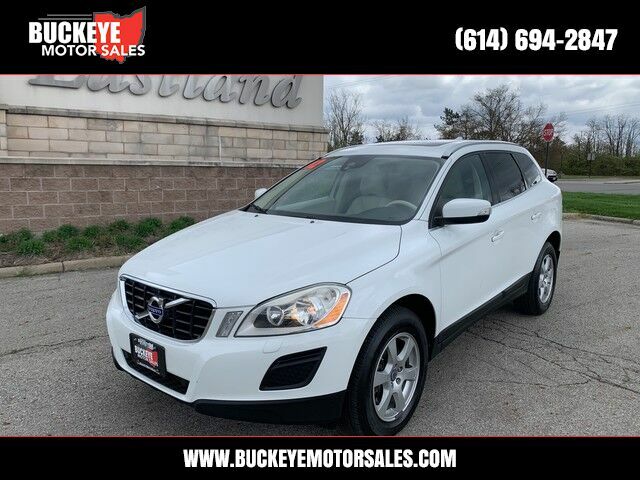 This Volvo XC60 3.2L has a tough exterior complemented by a well-designed interior that offers all the comforts you crave. Exceptional in every sense of the word, this incredibly low mileage vehicle is one of a kind. Understated luxury, Volvo's lifelong attention to safety and strong on and off-road performance are hallmarks of the automaker's nameplate. The XC60 is a stylish compact crossover intended to compete with BMW X3 and the Acura RDX. The XC60 is a competent traverser of snowy roads but a luxurious interior featuring the latest of safety equipment. Volvo's always had an intense interest in safety technology and the XC60 sports the City Safety automatic braking system, a roll-over protection system, a whiplash protection seating system and numerous side and front airbags.